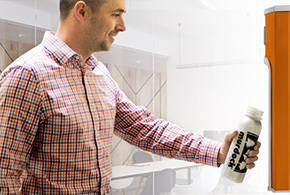 Murdock has introduced a new Water Coolers, Bottle Fillers, and Drinking Fountains Brochure to their literature collection. 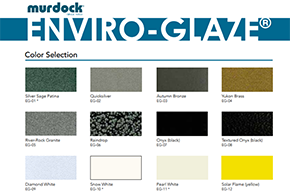 Murdock Manufacturing® has released an update to the Enviro-Glaze® color chart. 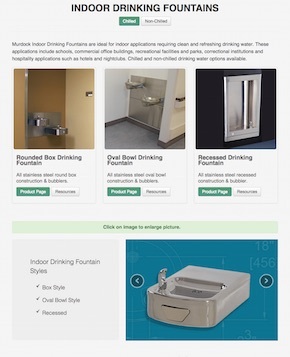 This updated flyer shows all the standard colors available on Murdock water coolers and drinking fountains. 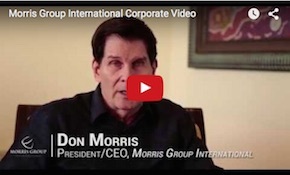 Looking for a specific color to match an existing wall or color pattern? No problem. 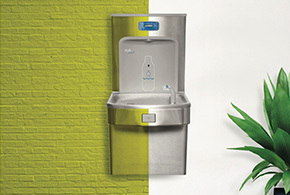 Murdock® Manufacturing has the unique ability to match all Drinking Fountains, Water Coolers and Bottle Fillers to any existing Pantone® color swatch.. 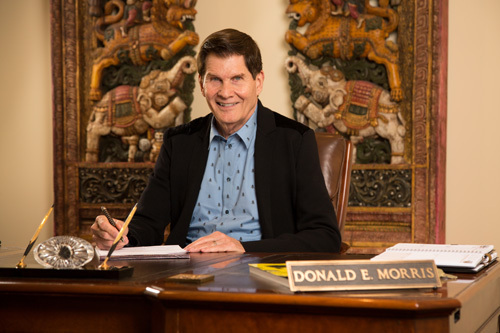 This year, the Murdock and Morris families decided to brand all of the water products named above under Murdock Manufacturing. It is important to note that this is a change from “Acorn” to “Murdock” in name only. 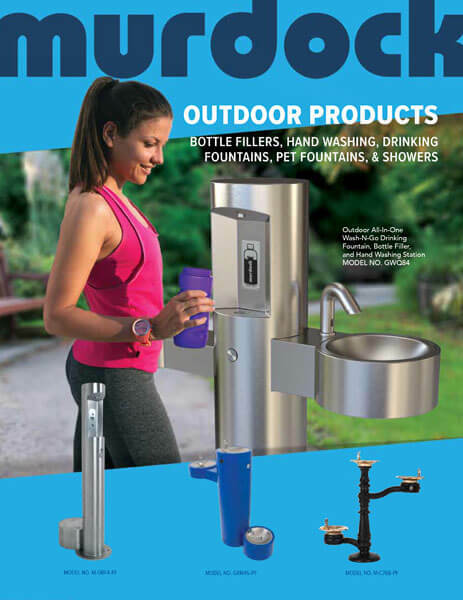 Five new all-in-one drinking fountains from Murdock Manufacturing provide hydration options for people and pets at the newly re-opened Runyon Canyon Park in Hollywood, CA. 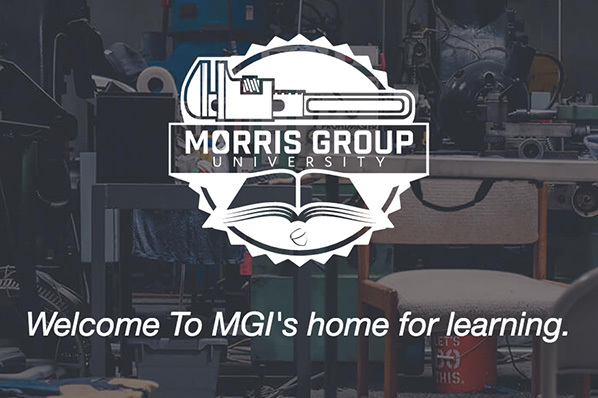 Article: MGI SpecBuider for Architects, Engineers, and Designers. 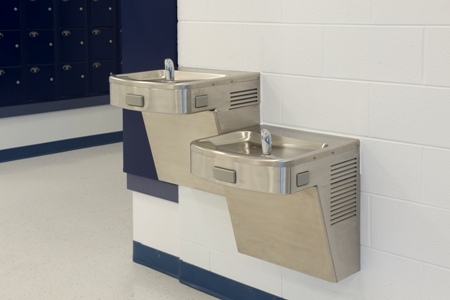 Murdock Manufacturing has introduced an expanded line of drinking fountains. 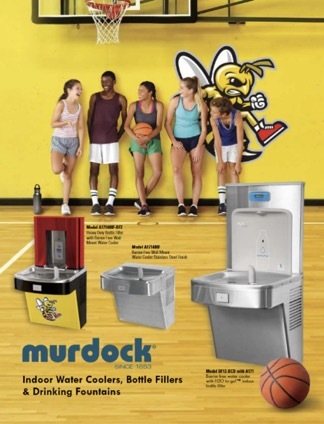 Murdock Bottle Filling Stations are making news in Hawaii schools!